Posting of a bail bond. This process involves a contractual undertaking guaranteed by a bail agent and the individual posting bail. The bail agent guarantees to the court that the defendant will appear in court each and every time the judge requires them to. After an agreement is reached, the bail agent posts a bond for the amount of the bail, to guarantee the defendants return to court. If the defendant “skips,” the cosigner is immediately responsible for the full amount of the bail. 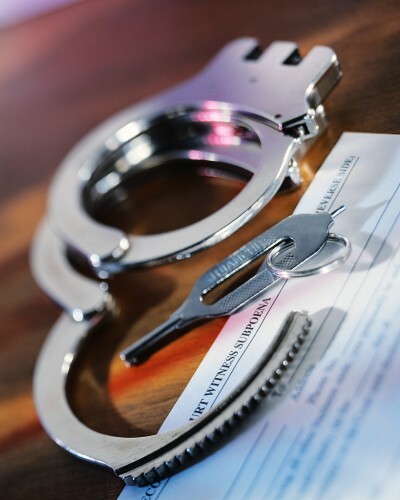 If the defendant is located and arrested by the bail agent the cosigner is responsible for all expenses the bail agent incurs while looking for the defendant.